According to the Centers for Disease Control and Prevention, or CDC, almost 50 percent of Americans took at least one prescription drug in the month prior to the survey for the years 2009-2012. More than 20 percent took at least three prescription drugs, and over 10 percent took five or more prescription medications. Valium prescriptions alone topped 14 million in 2011, according to The New York Times. Unfortunately, these drugs are not always used as directed. The National Institute on Drug Abuse (NIDA) reports that prescription and over-the-counter drug abuse is the most common form of substance abuse, behind alcohol and marijuana, for those aged 14 and older in the United States. NIDA further reports that 52 million Americans aged 12 and older have, at least one time in their lives, taken a prescription medication for nonmedical reasons, which is considered abuse. Benzodiazepines, along with opioids and stimulants, top the list of prescription drugs that are abused and misused for recreational purposes. In 2008, the Treatment Episode Data Set, or TEDS, published by the Substance Abuse and Mental Health Services Administration (SAMHSA), announced that 60,200 people were admitted to a treatment program for the abuse of a benzodiazepine drug. Valium, or diazepam in its generic form, is a benzodiazepine medication prescribed to help reduce anxiety, panic attacks, muscle tension, and seizures, and to lower stress levels. Valium is a central nervous system depressant that suppresses the body’s natural “fight or flight” reaction that can be overactive in those suffering from panic or anxiety disorders. It is meant to be taken for short periods of time, as users may become tolerant and then dependent on the drug when it is taken long-term. The 2013 National Survey on Drug Use and Health (NSDUH) reported that 1.7 million American adults over the age of 11 currently abused a prescription tranquilizer such as Valium, meaning that they had used it for nonmedical purposes in the month prior to the survey. Valium makes users feel good, which may be why it is so commonly abused. Abusing benzodiazepines, or “benzos” for short, regularly can lead to chemical changes in the brain resulting in a psychological and physical dependence or addiction. Addiction is considered a brain disease characterized by drug-seeking and obsessive behaviors, and addicts may be unable to stop using drugs without specialized treatment programs. Treatment for Valium addiction may be very effective and can include both pharmaceutical and psychological methods in either an acute or outpatient setting. It is never recommended to stop taking a benzodiazepine medication like Valium suddenly, or “cold turkey.” Even those who take the prescription as directed may develop a tolerance to the drug, which will necessitate that users increase the dosage to have the same effects and may lead to a dependence on the drug. When the body is used to Valium’s interaction and the chemical alteration of brain chemicals, such as increasing levels of the inhibitory neuron gamma-aminobutyric acid (GABA), the brain may experience a rebound effect when the drug is suddenly removed. Users and abusers of Valium may then experience withdrawal symptoms that may include a return of the symptoms the medication was working to reduce, including anxiety, panic, and stress. Withdrawal symptoms may also include irritability, depression, confusion, insomnia, tremors, hallucinations, headaches, nausea and/or vomiting, sweating, drug cravings, and muscle aches. Detox is the safe and controlled method of removing drugs like Valium from the body. It may be performed in a specialty facility offering round-the-clock medical care and supervision. Medical professionals may set up a tapering schedule during detox wherein users slowly reduce the amount of Valium they take over time down to zero. Adjunct medications may be useful to help manage withdrawal symptoms during detox as well, such as antidepressants or other mood stabilizers. Benzodiazepines, including Valium, are commonly mixed with other drugs or alcohol. In fact, the TEDS Report published that in 2008, approximately 95 percent of all those admitted to a substance abuse program for issues with benzodiazepines reported abusing an additional substance as well. Mixing illicit substances, called poly-drug abuse, can be highly dangerous, and the Drug Abuse Warning Network, or DAWN, reported that in 2011, over 20 percent of all visits to emergency departments (EDs) related to alcohol also involved benzodiazepines. The CDC also published that over 30 percent of prescription drug overdose deaths in 2013 involved benzodiazepines, and many of the 22,767 overdose fatalities that year involved a combination of benzodiazepine and opioid prescription medications. Detox when multiple drugs or substances are involved requires special attention, as treatment may differ for different drugs. For example, medications are often used to detox from opioids or alcohol, and these pharmaceuticals may interact negatively with benzodiazepines. Treatment centers should first screen for any and all drugs that may be abused before beginning a detox program. Since Valium is often used to treat anxiety and panic disorders, abuse of this drug may occur simultaneously with mental illness. When addiction, or a substance abuse disorder, and mental illness occur at the same time in the same person, the disorders are said to be co-occurring. The National Alliance on Mental Illness (NAMI) reports that around 20 percent of Americans battle an anxiety disorder, which is the most common form of mental illness in the country, and those with an anxiety disorder are more likely to abuse benzodiazepine drugs. Abuse of a drug like Valium may be an attempt to self-regulate and control mental illness symptoms. Although initially the drug abuse may work, when users come down from the “high,” stress and anxiety symptoms are likely to actually be worse. Valium abuse can also interfere with mental illness treatment and any other medications that may be prescribed. Co-occurring disorders may be best treated with an integrated model wherein medical and mental health professionals work together to treat both disorders at the same time. Behavioral therapies are effective at helping patients to understand and manage their stressors, or triggers, that lead to negative thought patterns and self-destructive behaviors. By learning how to better cope with stress and anxiety naturally, drug cravings and abuse may be reduced. Such therapies work to increase self-esteem and improve overall emotional health by recognizing the relationships that exist between the way people think, act, and feel. Counseling sessions will generally be incorporated into both mental health and substance abuse recovery programs that will teach new life skills and offer educational opportunities on what to expect during recovery. Anxiety and stress may be lowered with relaxation and mindful meditation or yoga techniques as well. Eating healthy and exercising regularly are also great ways to improve overall emotional and physical well-being, reduce stress, and promote healing during recovery from addiction. 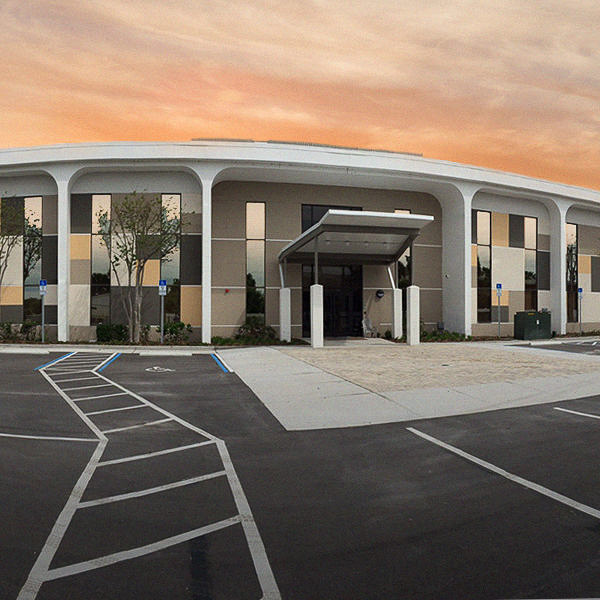 Orlando Recovery Center provides a full continuum of care, from detox services to integrated treatment for substance abuse and mental illness all the way through aftercare. 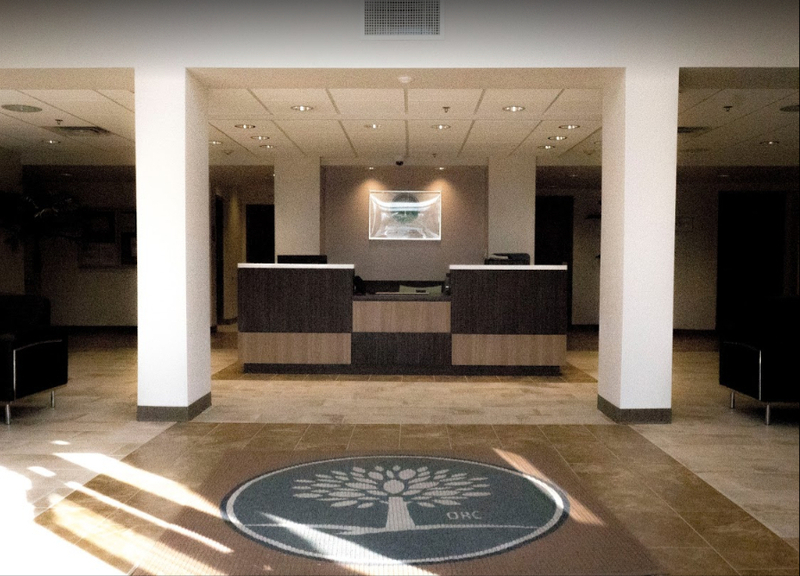 Admission counselors are standing by to provide you with a confidential and free assessment and to further explain all that Orlando Recovery Center has to offer.